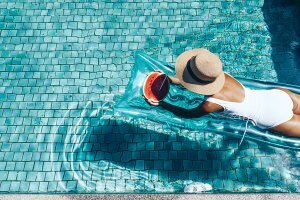 Pool liners are designed to create a waterproof seal on the interior of your pool, while also boosting the style and appeal of your swimming pool space. When you are looking for an affordable and easy to install solution for your pool liner needs, it is a good idea to consider a vinyl liner installation. 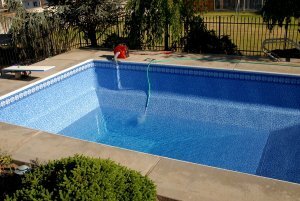 With services from a company that offers vinyl pool replacement in Birmingham, you will be able to update your current pool liner with a durable vinyl product. 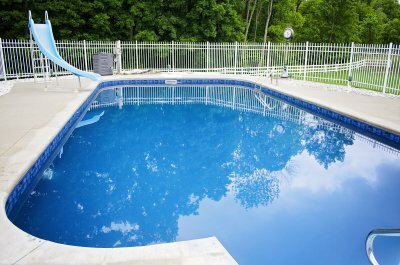 Let’s explore the three top benefits of choosing vinyl to line your pool. When you are updating your above ground pool on a budget, you may want to consider purchasing a vinyl pool liner. Unlike other pool lining materials, such as concrete, vinyl is a very cost-effective option for your residential swimming pool. Since vinyl is constructed from affordable materials, this type of liner is very inexpensive to produce. Overall, you will find that you save money when you go with vinyl for your pool lining needs. 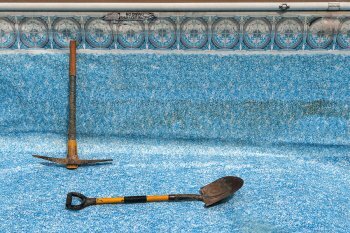 In order to protect your swimming pool investment, you will need to maintain your pool with routine cleaning and other procedures. A vinyl pool liner will save you time and energy on your pool maintenance by being very simple and easy to clean. In order to maintain a vinyl pool liner, you will need to remove buildup from the surface using a pool vacuum. 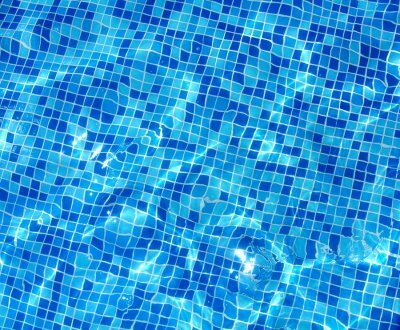 Using the right chemicals will also help you keep your pool liner properly maintained. No matter what shape you have dreamt up for your above ground pool installation, you will be able to find a vinyl pool liner that matches your design. Vinyl pool liners are available in a large assortment of shapes and sizes, ranging from simple circles and rectangles to uniquely curvy shapes. A team of vinyl pool liner installation professionals will be able to source the right liner shape for your new pool.